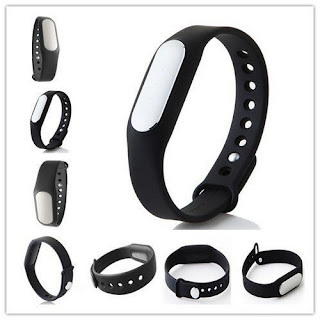 Water resistant.Sleep-cycle smart alarm.Fitness monitor & sleep tracker. 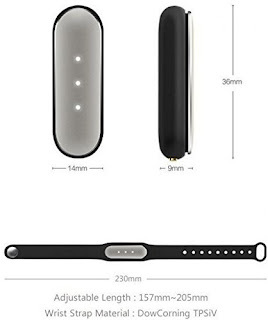 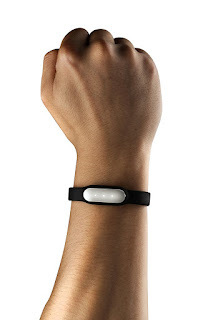 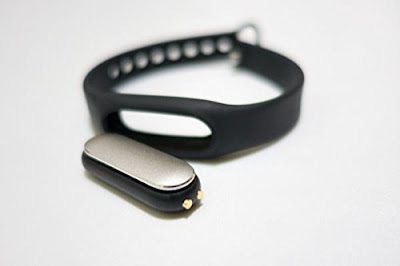 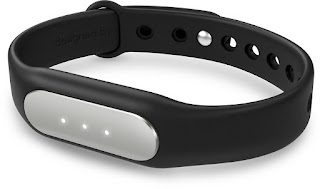 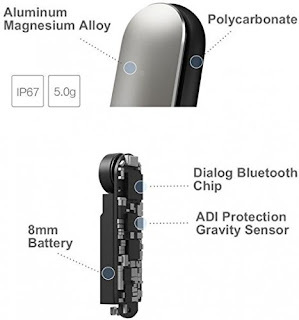 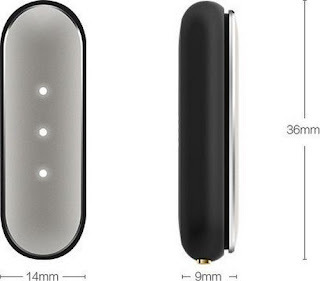 After 2015.1.1, the newest xiaomi bracelets support Apple's IOS version 7.0 and above, iPhone 4S/5/5C/5S/6/6 Plus.It supports Pedometers, sleep monitoring, alarm clock, find bracelets, phone calls reminding, Apple health applications. 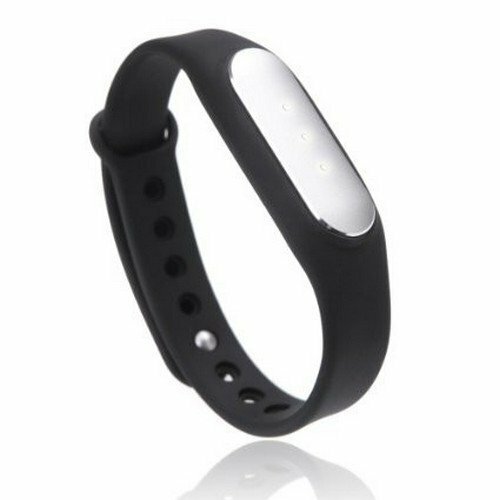 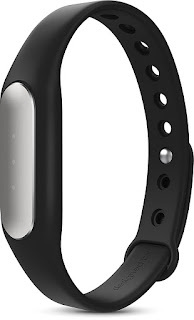 The Original Xiaomi bracelet has function of record the sport date in every day, sleep quality monitoring, smart alarm clock wake up.It perfectly supports Xiaomi3 / Xiaomi4 / Red Mi Note 4G.